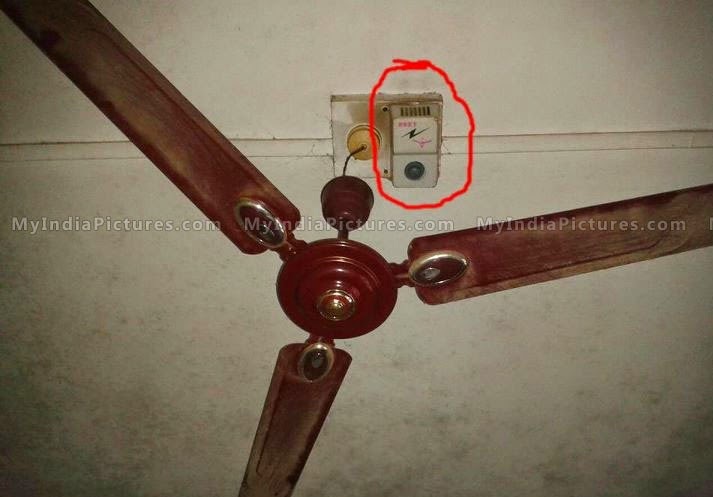 Juggaar - Hack your life: Ceiling fan juggaar - how do you adjust speed while it's on? I was also thinking about this. You have told the right thing about ceiling fan.